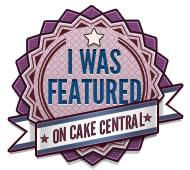 I've never been blessed with the sort of artistic skills that lend themselves, to painting or moulding things by hand, which is why I love that so many moulds are available now for sugar craft and they save so much time. 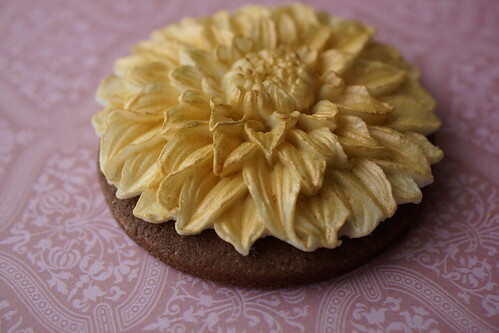 I recently acquired some lovely moulds from sunflower sugar art, (Sunflower Sugar Art USA) including this dahlia one. 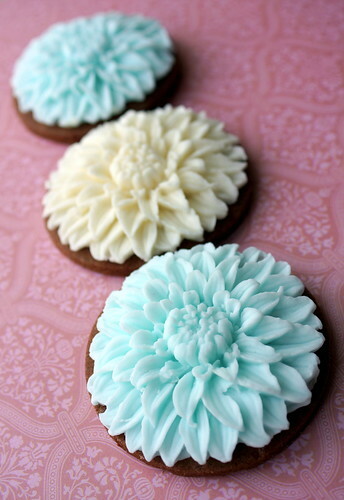 These cookies look so lovely just as they are. We wouldn't want to over-egg the pudding or gild the Lily now would we? 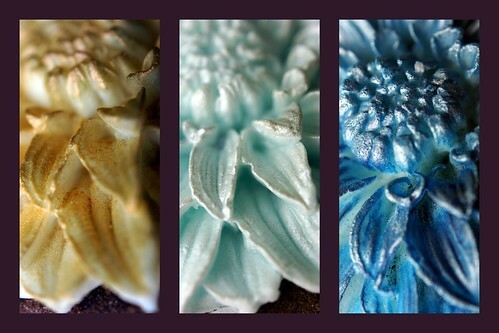 I took the ivory one first and brushed on a little EdAble Art dust in pearlised toffee. Here they all are together. Look a bit different from before? I can't make my mind up which colour I like the best. Petal dust / luster dust if you want to use it and a paint brush. 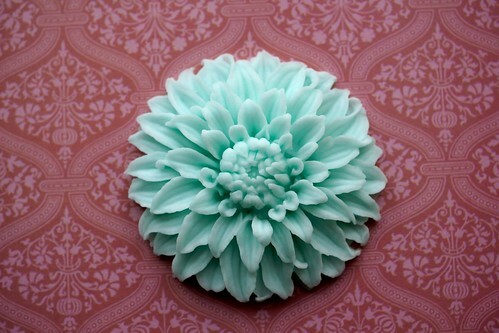 I coloured some shop bought sugar paste in ivory and in teal, then set about moulding my flowers. This is quite a large mould so I used the freezing method, I am not sure whether the manufacturers recommend that we should put their mould in the freezer, but, it works for me. Rub a little vegetable fat between your palms to help stop the sugar paste sticking to the mould. 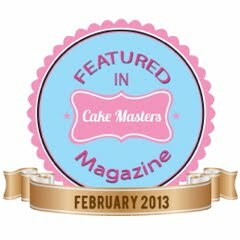 Roll the sugar paste into a ball a little smaller than a golf ball and then flatten it and push it into the mould. 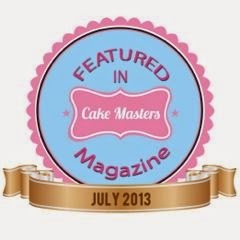 Push down quite hard with the heel or palm of your hand to get the sugar paste into all the nooks and crannies. Not enough - add a small ball into the middle and press it down. When you have the right amount of paste use your finger to polish around and tidy up all the edges so that the edges are smooth and tidy. 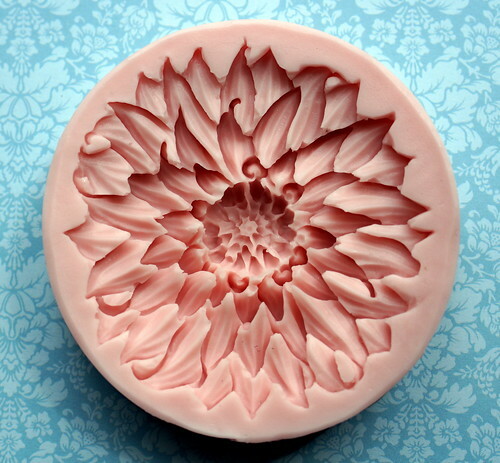 Push the flower out by gently flexing the mould at the edges. This should pop out quite easily, if the paste still seems stretchy pop it back in the freezer for a bit longer. 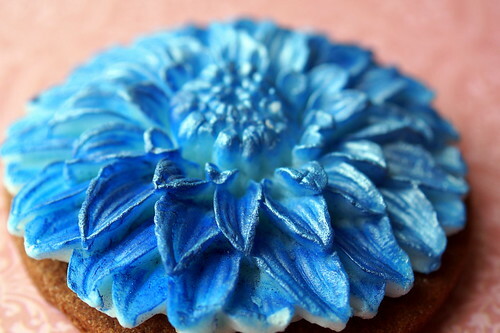 This is the moulded flower. Beautiful. It is best to leave these out to dry overnight, before you continue as they can be a bit sticky as they warm up from the freezer. I usually dry them on a baking / cookie sheet with baking paper on top so that it doesn't stick. 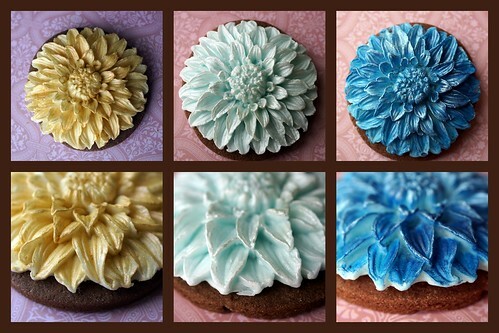 All you need to do then, is stick these on to a cookie using edible glue or piping gel. 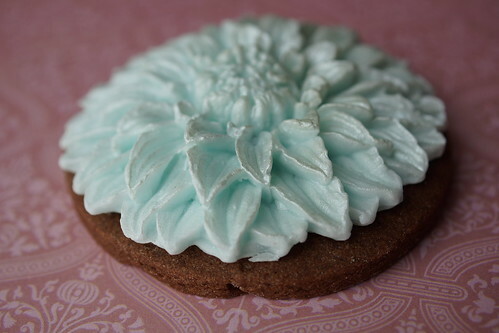 I stuck mine onto chocolate sugar cookies about the same size as the mould. 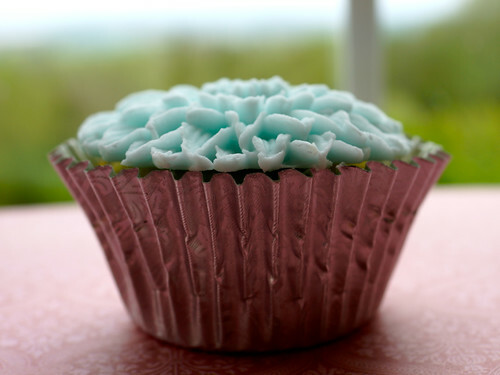 The mould is about the same size as a cupcake and they look lovely there too.